2017 will be a year of excitement for anybody because Chatar Patar has brought lots of offers with profitable food franchise opportunity. The brand has decided to make this Christmas unforgettable with amazing gifts and competitive business model. At present, it is focusing mainly on company operated models with 100% money back guarantee after completion of franchise agreement. You will see various updates in coming days regarding discounts on investment and future plans of the company. Chatar Patar’s main aim is to standardize street food sector in India and take it to global level. Consumer preference for natural ingredients and nutritious diets is outstandingly fulfilled by it. Competition increases so essential steps need to be taken on regular basis to connect with consumers. It is event organized by Chatar Patar foods Pvt. Ltd. to make things easy for entrepreneurs who want to start own business. Christmas celebrates throughout the globe with great acclaim; it is right time to begin new projects as well. Do you want exciting gifts along with franchise? If yes, it hardly takes few minutes to go through whole offer. 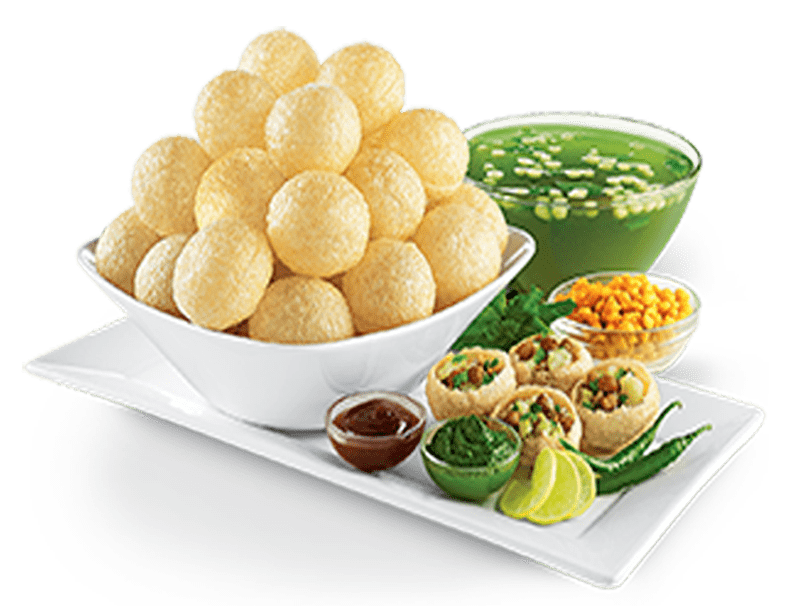 The brand has recently launched an offer which begins from 15 Dec. and valid till 31st Dec. With extensive growth in foodservice sector, you should take advantage of latest trends and opportunities to become boss of own food franchise. Today people know how to get recipes hence brands are always tracking their needs and wants. It is 100% money back guarantee business model that means the company will refund complete investment after agreement termination. For example you invest 15 lacs, as per terms & condition company return whole amount and also pay 1% of investment monthly or 12% of sales (T&C apply). Right opportunity to become successful entrepreneur, no brand in market offers such gifts with franchise.